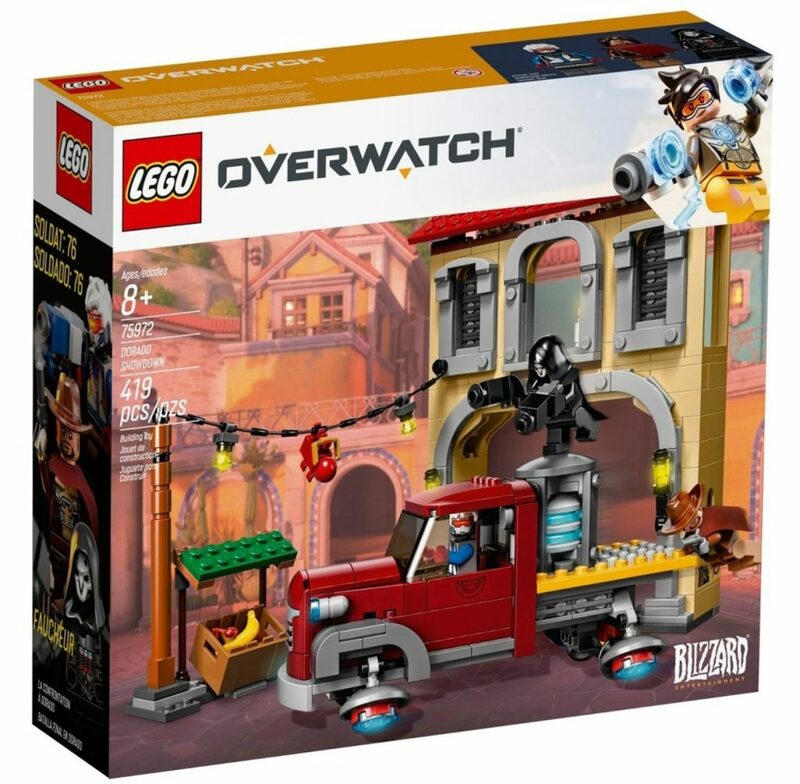 Amazon is offering a great deal on the yet to be released Overwatch sets. 4 of the 6 sets are on discounts and will be released on 1st Jan. Grab them while you can! 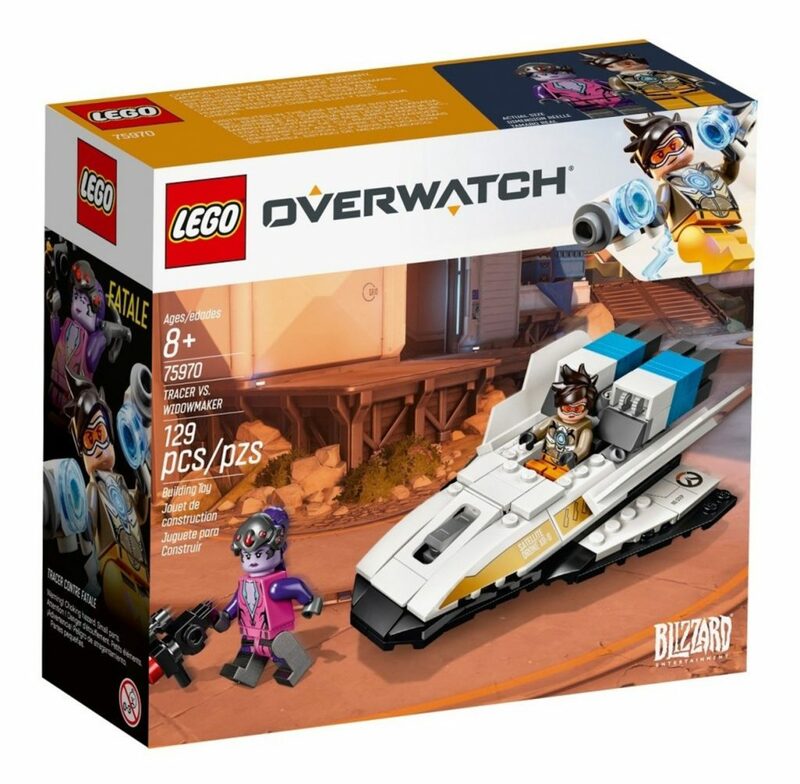 You can still order the other 2 sets (D.Va & Reinhardt and Bastion) from LEGO directly at the retail price. This week there are several deals on LEGO Star Wars, Ninjago, Technic, Chima and LEGO Elves. There are also still great deals on LEGO Dimensions Packs! 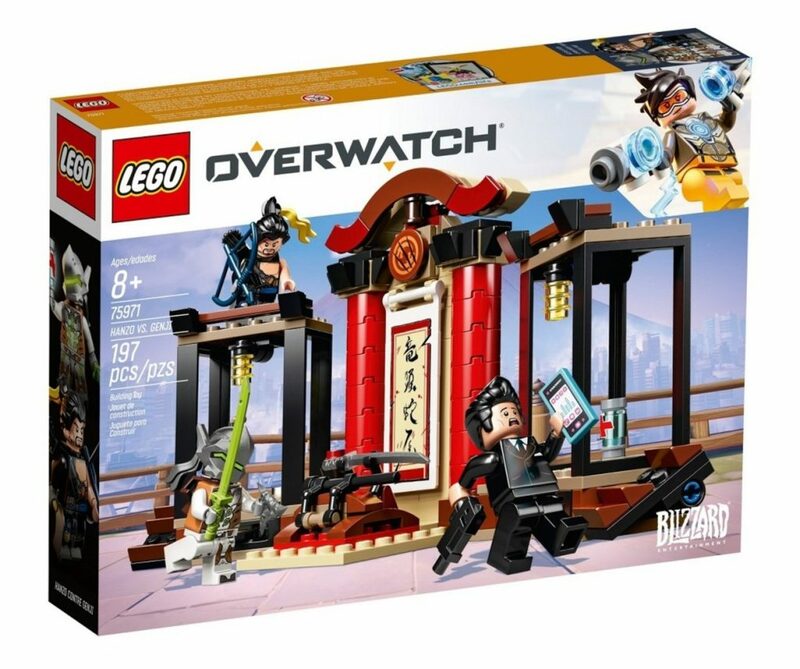 LEGO Ninjago Temple of Airjitzu is 20% off, currently listed at $159.99. Check out this week’s LEGO sales from Amazon. 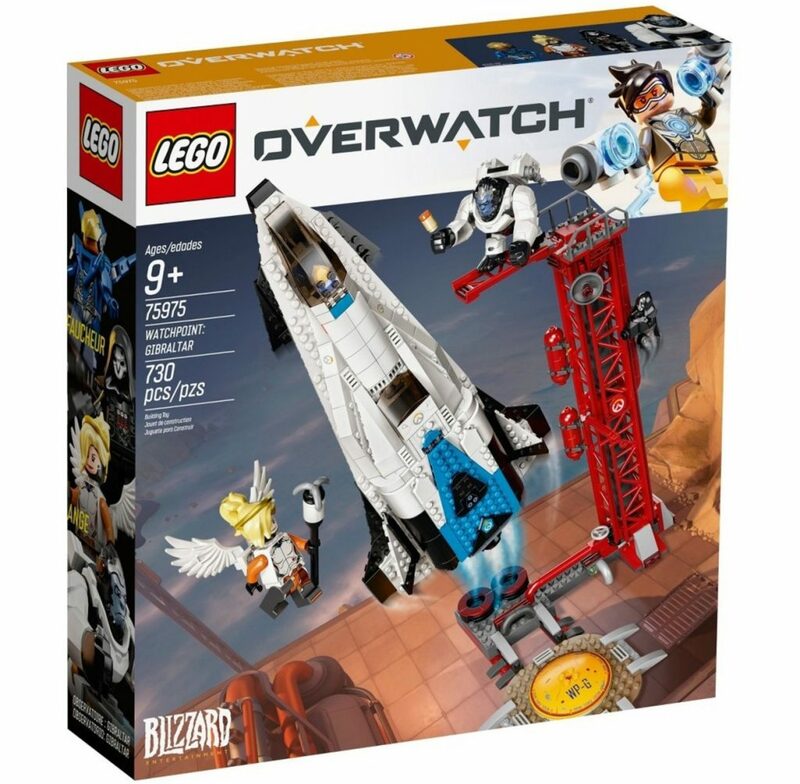 Included are sales on sets from Star Wars and Ninjago, as well as a large assortment of discounted LEGO Dimensions packs! 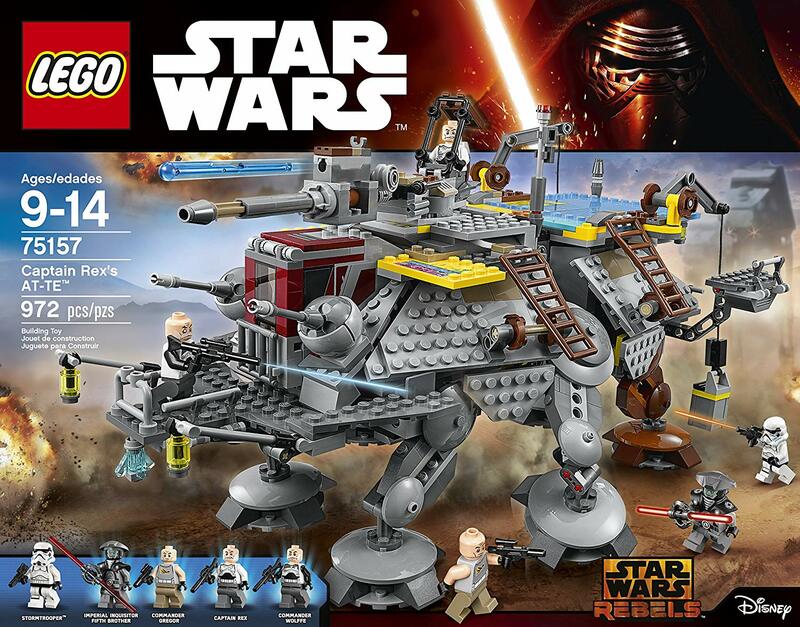 Captain Rex’s AT-TE is 25% off, currently listed at $89.99. This week we found a good selection of LEGO sets on sale from Amazon, with deals on Ninjago, LEGO City, Star Wars, LEGO Ideas sets and more. Check out last week’s Star Wars sales post, as some of those sets are still discounted. You can also see the entire list of LEGO sets on sale at Amazon. 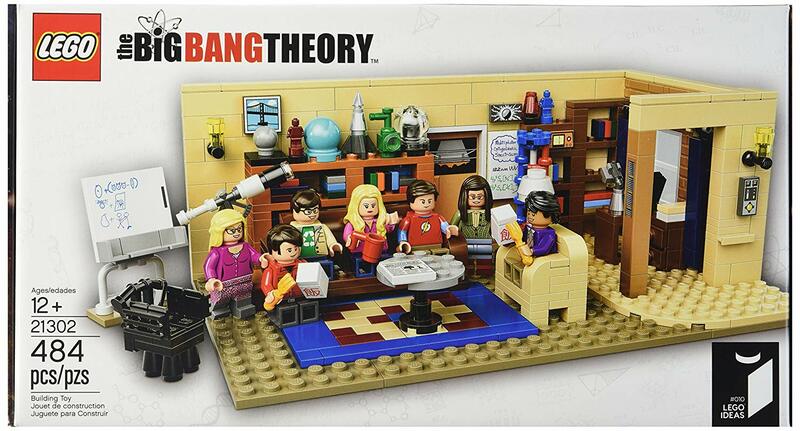 LEGO Ideas – The Big Bang Theory is 20% off, currently listed at $47.97. Dear readers, if you love SPACE!, here’s a deal too sweet to pass up. Right now, Benny’s Spaceship, Spaceship, Spaceship! 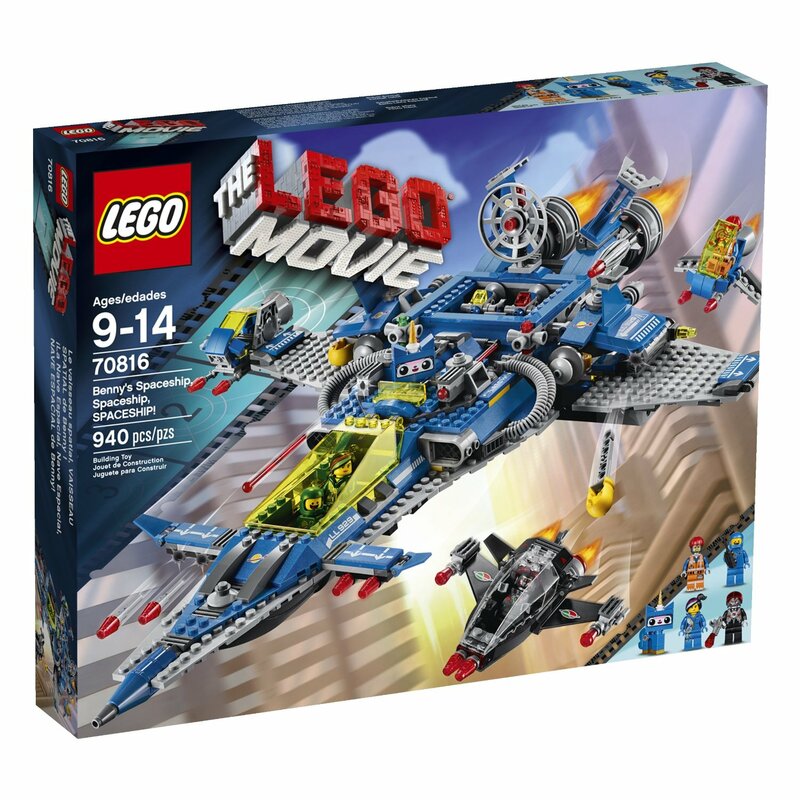 (70816) is on sale on Amazon for almost 25% off the normal $100 price tag, making it a fantastic deal with 980 pieces for $75.99. It’s rare to see large and popular sets like this go on much of a sale, and this set is surely nearing the end of its availability. If you’re still on the fence about this one, take a look at our review of Benny’s Spaceship (spoiler: we love it). This week’s Amazon LEGO sales feature some really decent sets and remember, you can still get these in time for Christmas! It’s getting close so finish up your shopping while you can. Here is are couple of sets that I thought were interesting. This set is currently available for $15.99, down from $19.99. That seems like a good deal. This is the only set that has Beorn, plus you get two Orcs. Could be good for building up your Orc army and all that dark grey is great for building cliffs or other landscaping. This one is an expensive set but is marked off quite a bit. It’s currently available for $87.87, down from $119.99. It comes with some good figures and over 900 pieces that are good for creature building among other things. I’m rather tempted by this one. This is a fun, little set. Currently available for $22.39, down from $29.99, it has lots of vehicle parts, of course. It also has decent figures and a length of light grey track. This one is on sale for $26.40, down from $34.99. These Architecture sets are over-priced, in my opinion, but if you are looking for this set or just want it for all the tan and sand-green, this price is much more reasonable. This small set is rather fun and would make a good stocking stuffer-type of gift. It’s heavily discounted at $6.38, down from $14.99. It’s not worth the original price but is great at the discounted price. It includes a Chima figure, some weapons, a spring-loaded dart gun, a Speedor and a variety of parts. The Speedorz are actually rather fun and are made up of some interesting and useful parts. Definitely worth it if you can get them on sale. Currently available at $76.48, down from $99.99. Currently available at $40.36, down from $49.99. Currently available at $15.99, down from $19.99. LEGO recently sent us a stack of books to review and I’ve got four more ready for your viewing pleasure. They are “Architecture: The Visual Guide”, “The LEGO Book (Expanded and Revised Edition”, “The Minifigures Character Encyclopedia” and “The Chima Character Encyclopedia”. Again, if you own one of these books, please leave your thoughts in the comments! Here are some of the LEGO sales and deals that are available this week. Currently available for $47.99, down from $69.99. Currently available for $62.74, down from $79.99. Currently available for $16.49, down from $19.99. Currently available for $9.97, down from $12.99. Currently available for $49.75, down from $69.99. Amazon has more LEGO sets on sale, ready and waiting for Black Friday. The Hobbit: An Unexpected Gathering, normally $69.99, is on sale for $63.19. The Star Wars Rancor Pit, normally $59.99, is on sale for $41.99. The Ninjago Ultra Sonic Raider, normally $79.99, is on sale for $58.99. The Friends Dolphin Cruiser, normally $69.99, is on sale for $59.99. The Star Wars AT-AT, normally $109.99, is on sale for $99.97. The Friends Sunshine Ranch, normally $69.99, is on sale for $63.99. 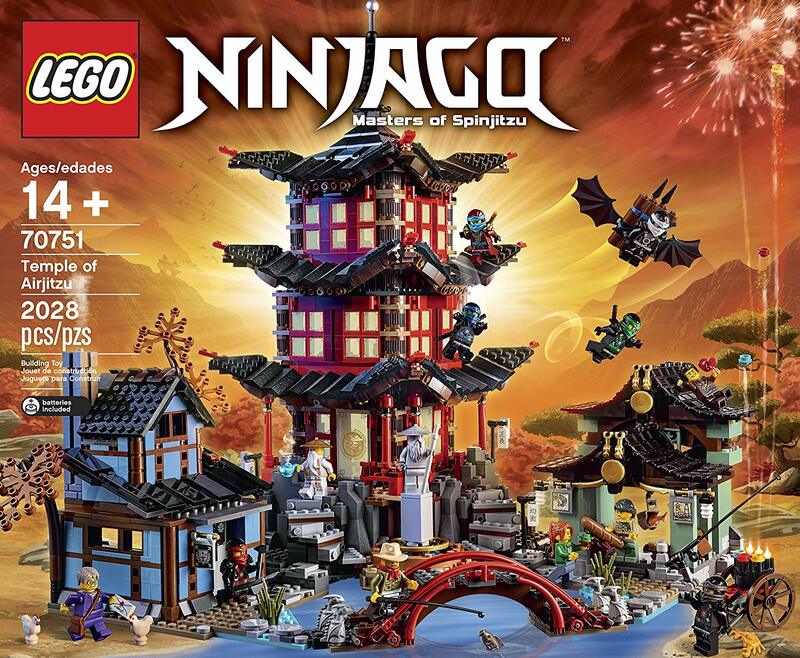 The Ninjago Epic Dragon Battle, normally $119.99, is on sale for $81.99. The Friends Heartlake Shopping Mall, normally $109.99 , is on sale for $99.99. LEGO City’s Police Station, normally $99.99, is on sale for $84.97. New Items from Brickarms released on Black Friday! BrickArms has released a new selection of weapons and all of their US-based resellers will have them in stock in time for Black Friday. All other resellers will have them very soon, if they don’t already. Two of BrickArms’ resellers, GI Bricks and Brickmania, are having sales and/or special offers of their own as well. BrickWarriors has just done a big restock of some of their most popular merchandise and is offering a nice discount as well. On top of that, for the rest of the month, 5% of all sales will be donated to Toys for Tots!